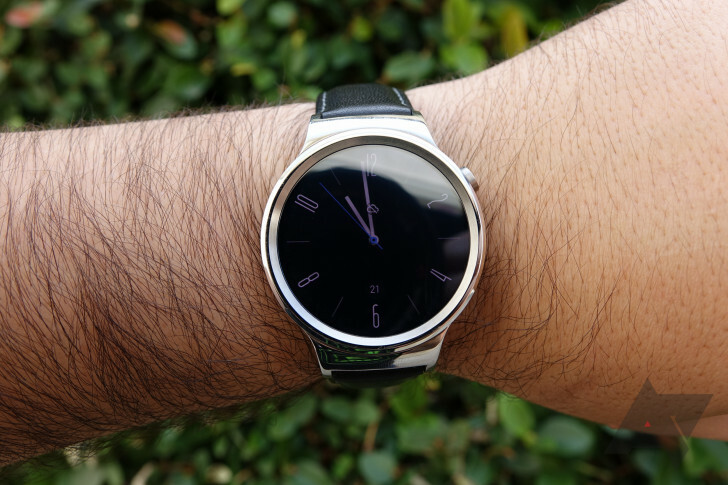 The first Huawei Watch has long been held up as a prime example of a Wear OS device, while its successor, the Huawei Watch 2, didn't fare so well with critics. Both, however, benefit from a surprisingly active joint community of fans that are eager for all the latest updates. Android Police's tips inbox lit up with a flurry of activity when new UI changes courtesy of Wear OS v2.17 began to roll out over the past day, with users reporting that their devices now felt much smoother and faster.